Barrel Tasting & Futures Release Party at Castello di Amorosa on Saturday, May 2, 2015. Photos by Alison Cochrane. 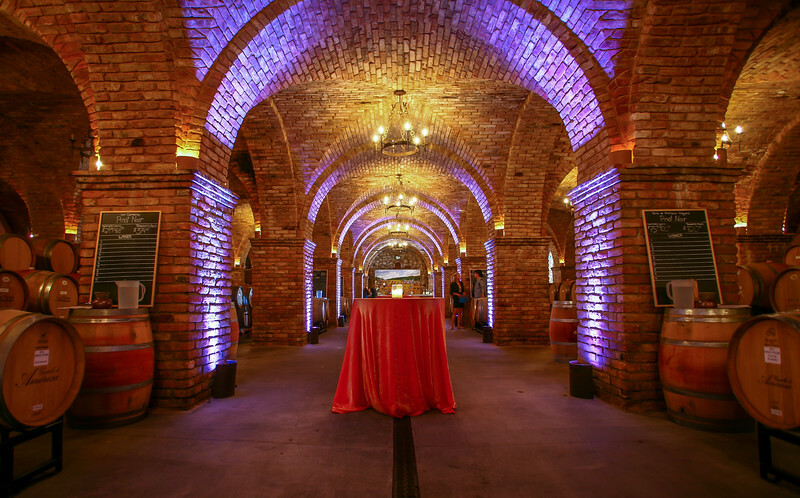 The Grand Barrel Room, 12,000 sq ft of beautiful cross vault arch ceilings, with 18 barrels of ready for tasting!